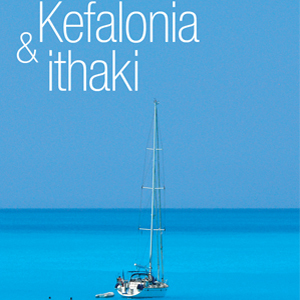 Kefalonia & ithaki is a personal photo journey of Mr. Pavlos Papadatos. It includes hundrends of beautiful photos of Kefalonia Island and Ithaca Island, as well as personal notes about each photo seperately. We transform an amazing book into an amazing iPad application.